Universal Global System. Global system needle. 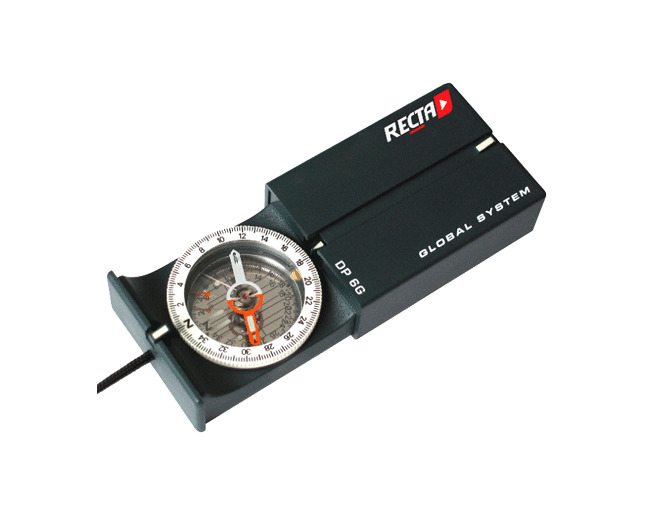 Adjustable declination scale. 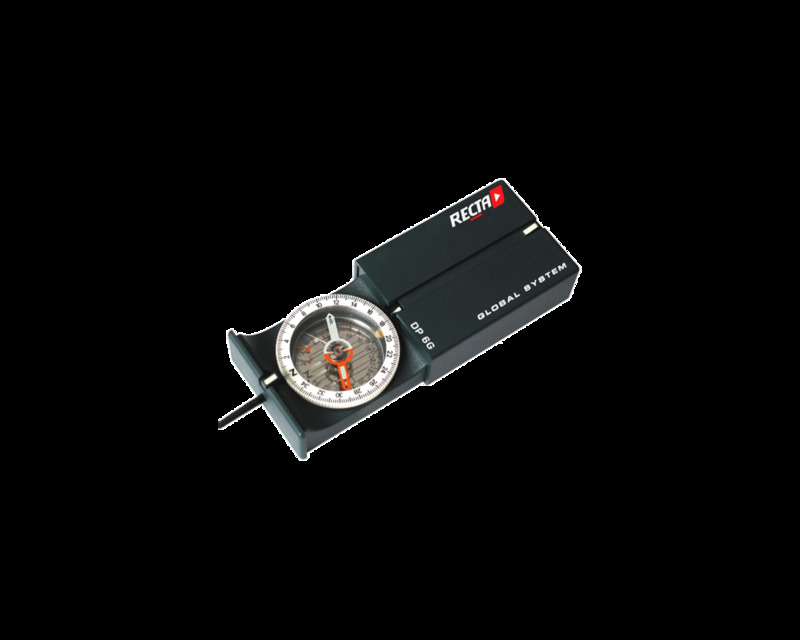 Clinometer to measure vertical and horizontal inclines. Conversion table on the rear of the mirror. 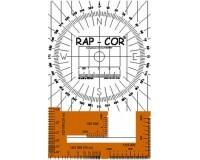 Scale : 360°, 400 gon or 6400 Mil. Size (closed) : 6,7 x 4,5 x 2,2 cm. Weight : 55 g.